Some hedgehogs are naturally clean and tidy. 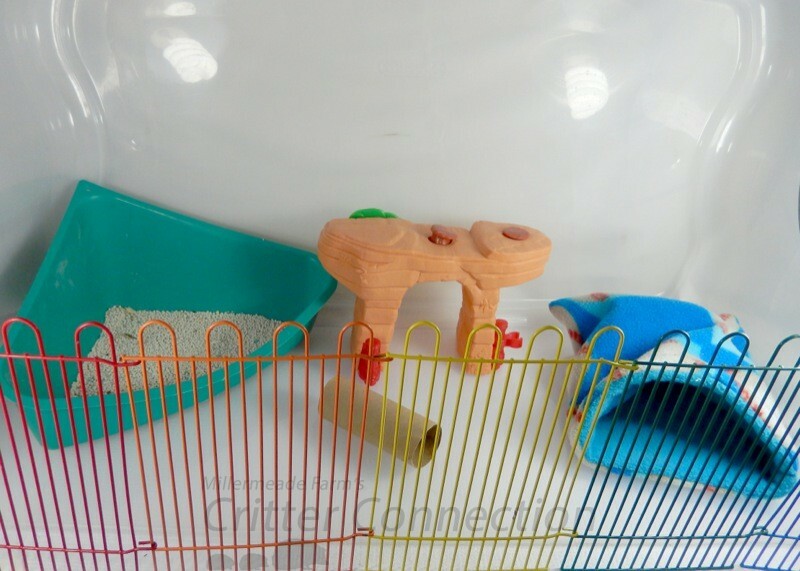 They use their litter pans faithfully and leave their cages pretty much as their owners arrange them. Other hedgehogs are slobs! 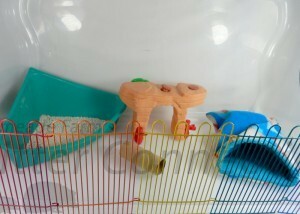 They will try to defy every attempt at cleanliness and make complete messes of their cages. Most hedgehogs are somewhere in the middle. Their cages will need to be tidied, but it would not take more than a minute or two each day. Unfortunately, there is no way to look at a baby hedgehog and decide how its personality will develop regarding cleanliness. Some hedgehogs routinely rearrange their cage furniture by dragging, pushing, or shoving their wheels and other large accessories. 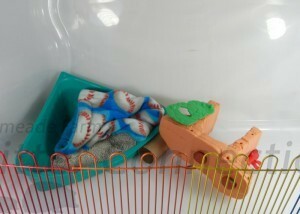 They drag their blankets and sleeping bags around their cages and scoot around their cage liners. Other hedgehogs might turn over food dishes and knock off water bottles. Heavy food dishes and quality water bottle hangers will certainly help prevent this problem. 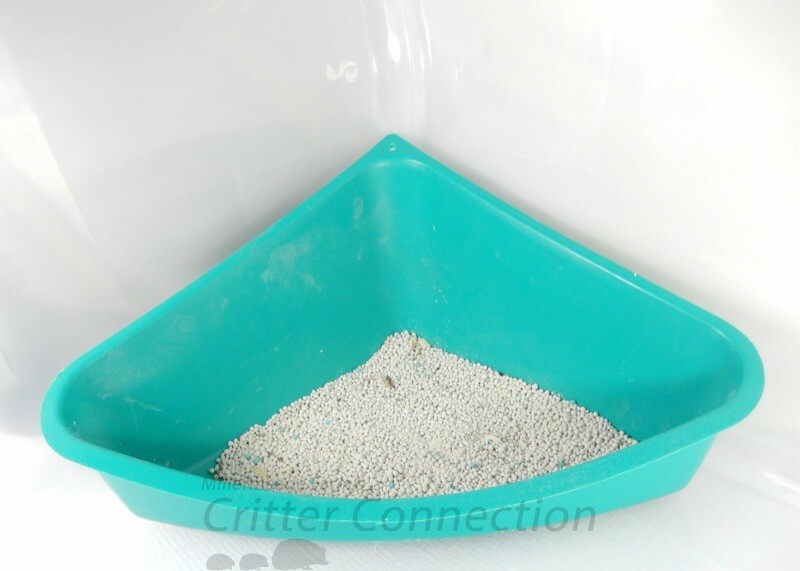 Some hedgehogs take to using the litter pan as if it is the most natural thing in the world. Hedgehogs that use litter pans are obviously much neater and require less maintenance than hedgehogs that view litter pans as merely sharing their cage space. Other hedgehogs just refuse to do their business in a designated spot. The most common place for hedgehogs to have “accidents” is on the wheel. Sometimes when they are on the go, they just have to go. So, wheel cleaning may be part of your daily or weekly routine. Lining the wheel with Glad Press’N Seal will help cut down time spent cleaning dirty wheels. Some hedgehogs use their food dishes as litter pans to express their disgust over an empty food bowl or some other hedgie injustice. 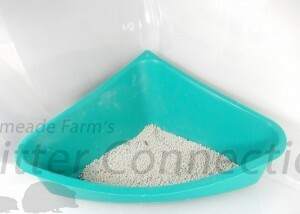 More tips and tidbits on litter pans can be found in the Litter Pan article. 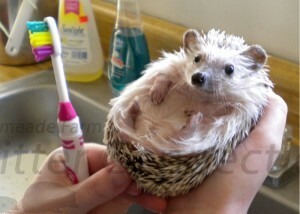 Many hedgehogs seldom need baths. Bathing these hedgehogs once or twice a year will suffice. Other hedgehogs may insist on self-anointing with anything and everything. 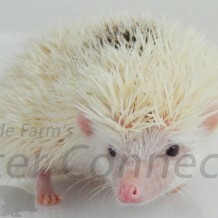 White or light-colored hedgehogs tend to self-anoint with food or poop in an attempt to blend in better with their environment. Obviously, these hedgehogs may need more frequent baths than those that do not self-anoint. Finally, some hedgehogs need their “poop boots” from messy wheel habits washed off. Unfortunately, there is no way to determine if your hedgehog is going to be in the minority that need baths on a regular basis. The Bathing and Nail Trimming article has more details on this subject.